Home Tags Posts tagged with "Yorktown"
The final wave of 11 boys selected to compete in the 13th-annual Under Armour All-America Lacrosse Game on June 30. The second 11 boys selected to compete in the 13th-annual Under Armour All-America Lacrosse Game on June 30. It’s another week of four new teams entering the rankings this week. Half Hollow Hills East (N.Y.) makes its first appearance in the rankings, jumping all the way to No. 8. After last week’s round of upsets, the Week 4 Consensus Rankings features five new teams. Paul VI (Va.) gets the highest ranking after defeating Gonzaga (D.C.) last week, while Loyola-Blakefield (Md.) moves to No. 21. Other new teams include Upper Dublin (Pa.), Summit (N.J.) and Lincoln-Sudbury (Mass.). 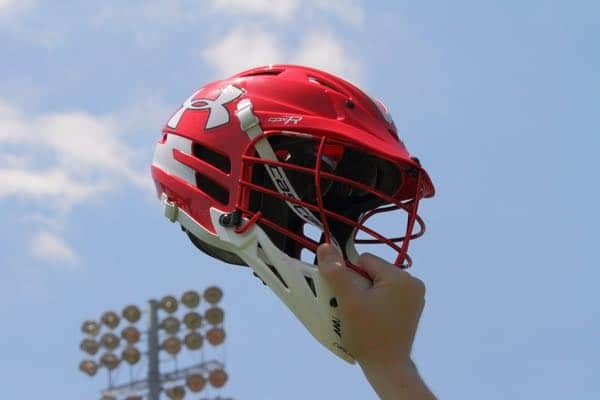 The entire list of Boys’ Under Armour All-Americans who will compete in the 13th-annual Under Armour All-America Lacrosse Game on June 30 at Johns Hopkins University’s historic Homewood Field. Adam Ritter from Archbishop Carroll (Pa.) became the 24th player in Pennsylvania history to reach 300 career points last night. While his performance highlights today’s Stylax Stat Leaders, faceoffs continue to dominate. Today also features players from Colorado, Maine, Maryland New Jersey and New York among the top players in points, goals and assists. John Jay-Cross River (N.Y.) makes the rankings this week, making them the only new team. There was quite a bit of shuffling in the Week 3 Consensus Rankings this week. It’s been two weeks since the last Consensus Rankings and quite a lot has changed. Gonzaga (D.C.), Manhasset (N.Y.) and Smithtown West (N.Y.) all jump into the Top 30 after not being ranked previously. The first 11 boys selected to compete in the 13th-annual Under Armour All-America Lacrosse Game on June 30.